First of all, I would like to thank Tyler B for helping me get started by patiently answering my level 0 linux questions. I’ve installed linux several times in the last ten years, sometimes for fun, but usually when required for school. I’ve even developed a linux app complete with a GUI and DB integration. But even with all this exposure to linux I’ve managed to learn very little about it. How is that possible? Well, if you stick to pre-configured dev environments with working tools, avoiding learning about the OS is easy. My new project has a different motivation. Rather than using Linux to complete a project, using Linux is the project. 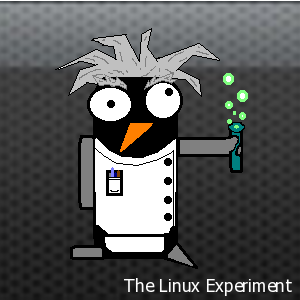 I want to understand how linux works and I think the best way to start is to “learn by doing”. My plan is to use linux on my main home computer for everything except Windows gaming, which is rare for me anyways. I would then like to move on to LFS. TL;DR: I’m going to install and learn about linux.